As Patron of the Queensland Braille Writing Association I am pleased to acknowledge another highly successful year for the organisation. 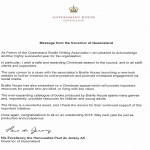 In particular, I wish a safe and rewarding Christmas season to the council, and to all staff, clients and supporters. 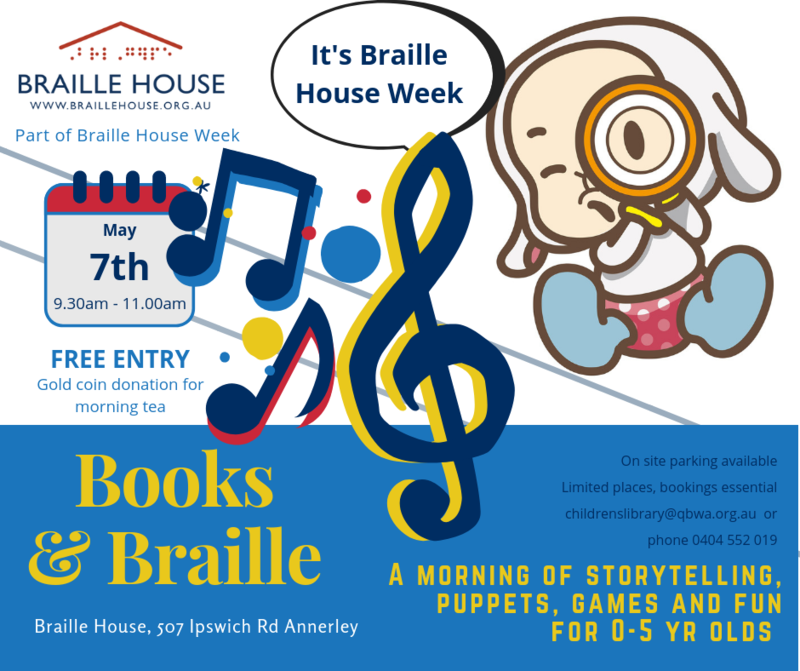 The year comes to a close with the association's Braille House launching a new-look website to further enhance its online presence and promote increased engagement via social media. Braille House has also embarked on a Christmas appeal which will provide important resources for people who are blind, or living with low vision. 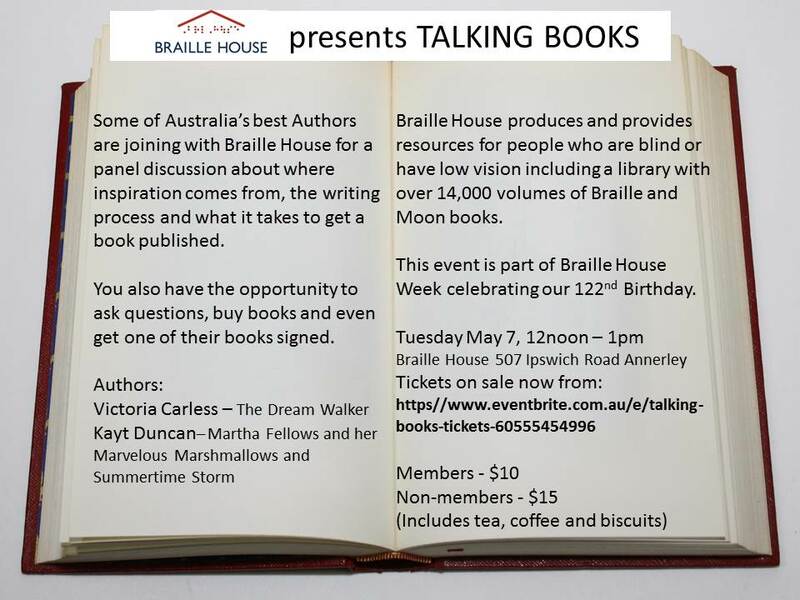 The ever-expanding catalogue of books produced by Braille House spans many genres and, importantly, provides resources for children and young adults. The library is a wonderful asset, and I thank the donors for their continued support of this important initiative. Once again, congratulations to all on an outstanding 2018. May next year be just as productive and prosperous.